Every year, around 30 million tourists flock to see the awe-inspiring Niagara Falls. Interestingly, many of them are repeat visitors. 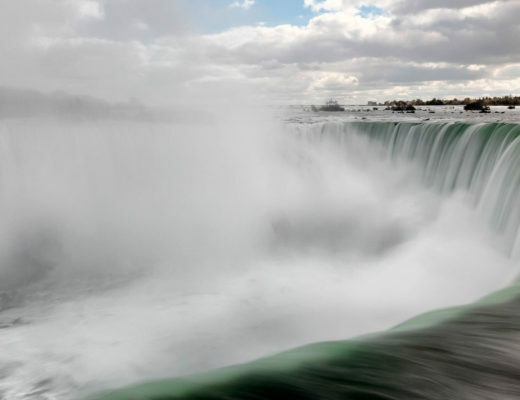 Here is our take on why Niagara Falls tempt you back year after year.